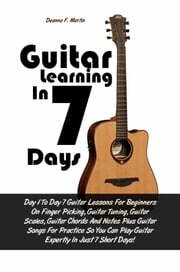 Day 1 To Day 7 Guitar Lessons For Beginners On Finger Picking, Guitar Tuning, Guitar Scales, Guitar Chords And Notes Plus Guitar Songs For Practice So You Can Play Guitar Expertly In Just 7 Short Days! 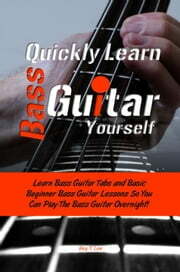 Learn Bass Guitar Tabs and Basic Beginner Bass Guitar Lessons So You Can Play The Bass Guitar Overnight! 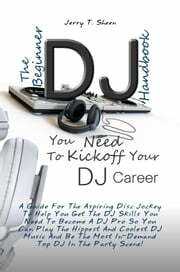 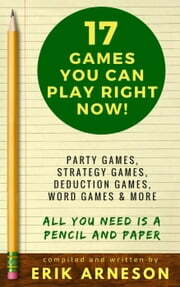 A Guide For The Aspiring Disc Jockey To Help You Get The DJ Skills You Need To Become A DJ Pro So You Can Play The Hippest And Coolest DJ Music And Be The Most In-Demand Top DJ In The Party Scene!